Getting tired of your same old carry-out order? You’re in luck! 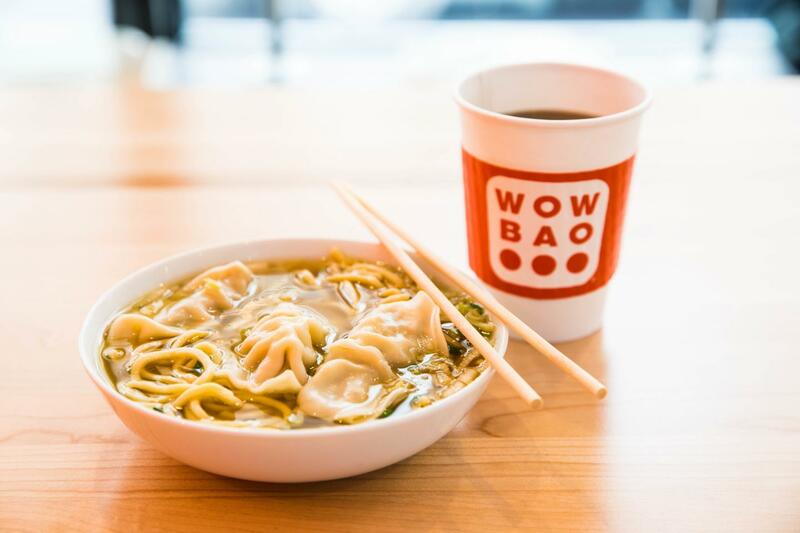 Wow Bao’s newest, fully-automated location at 46 E. Chicago Avenue in Chicago’s Near North neighborhood is now open. Start your day right with a four-pack of Bao and a Ginger Ale. Slurp down the Dumpling Noodle Soup and munch on the 2-pack Bao for $8.97. 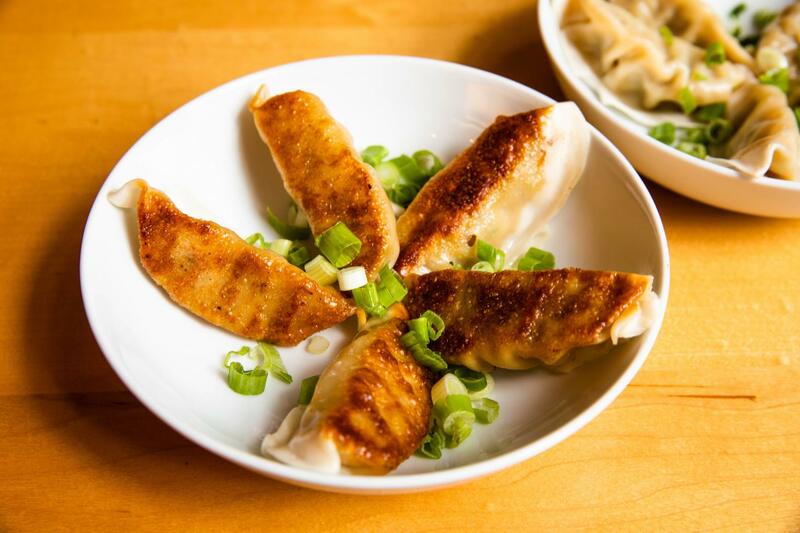 Try the 5-piece Potstickers or Dumplings with Wow Bao’s current flavor of the month, Blackberry Guava Ginger Ale! 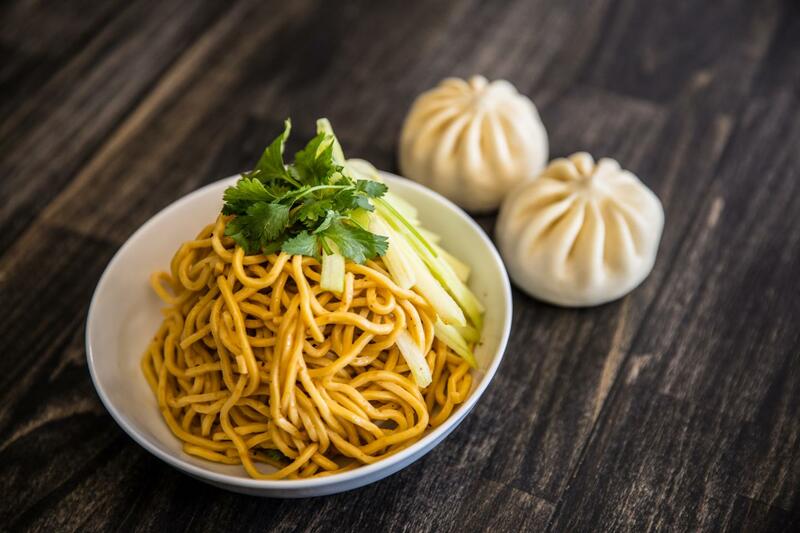 Wow Bao’s Spicy Peanut Noodles paired with 5-piece Potstickers or Dumplings for $8.98. Make sure to follow Wow Bao on Facebook (facebook.com/hotasianbuns) and Instagram (@wowbao)! Click here to find out which of our restaurants are open for lunch. 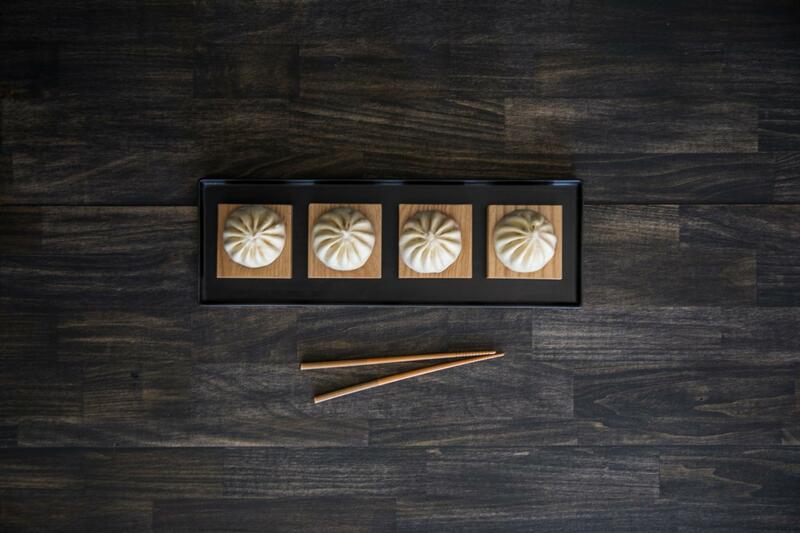 Click here to find the Wow Bao location nearest you.